After the Cambridge Analytica scandal, Facebook has been trying to regain credibility amongst their users ever since. Dropping the gauntlet on brands, they decided to marginally reduce the visibility of branded content on news feeds and favour posts from friends and family instead. This was done to reduce the time people spend on Facebook, but made each moment spent on the platform more valuable and engaging at the same time. Less time spent on Facebook usually results in people seeing fewer ads. And with fewer ad impressions, ad pricing is bound to rise with every brand advertising on the platform. Currently, that is exactly what’s happening with Facebook. With their news feed running out of space for more ads, increasing the price of ad impressions is the next best thing to do to keep the dollars coming in. Almost 72% of marketers actively run Facebook Ads for engaging their current and building new audiences. When it comes to social media marketing, It indeed is the best way to gain some serious online exposure for businesses. So much that some business owners rely solely on Facebook Ads to make sales. But after the update, advertisers will now have to pay twice as much for an ad to gain the same level of exposure as it used to before and still may not get satisfactory results. 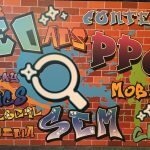 So, what’s next for marketers? In the wake of this new algorithm, Facebook ranks those posts first in the news feed which are high on active interactions. Active interaction is when your users share and comment on your post. On the other hand, passive interactions are likes and click-throughs. Understanding this will help you re-access your entire facebook marketing strategy and develop the kind of content that would garner a ton of active interactions. And providing relevant content that is of some value to your fans is the number one factor that can get you those. Getting these signals early also determines your place in the news feed. Get them early and your post will soon be at the top. The new Facebook algorithm downranks branded content. One simple way to get around that is by teaming up with authoritative influencers in your industry. Or you can create a ‘Facebook Group’ for your brand and share updates on that group to stand out from the clutter in news feeds. On top of that, Facebook is working on enhancing the features it provides to marketers for both the above mentioned ways. Let’s talk about influencer content first. It’s a proven fact that people trust influencer content more than what brands have to say about themselves. So, bringing some nice influencers on your side won’t hurt you a bit. But how do you find them? Apparently, Facebook is working on their own influencer search engine toolto foster relationships between brands and influencers and will soon roll out globally. Another way to game this new algorithm update is by creating an open group of your brand and publish content there to gain quick engagements as group members usually receive a notification when there is some activity in a group. Moreover, marketers now have an option to place a pixel in their groups as well that would help them track in-group activity, information on user growth and engagements with their website. 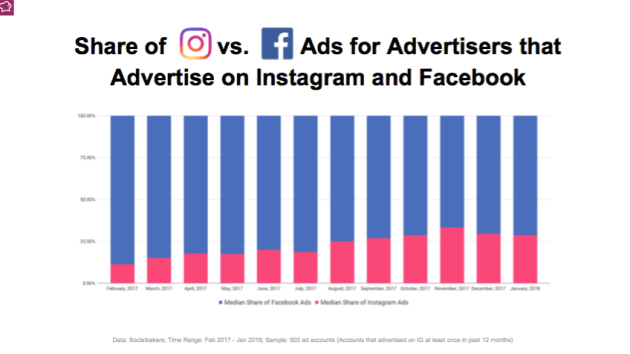 After the Facebook algo-update, many marketers switched to the next best thing – Instagram, for all their advertising purposes. 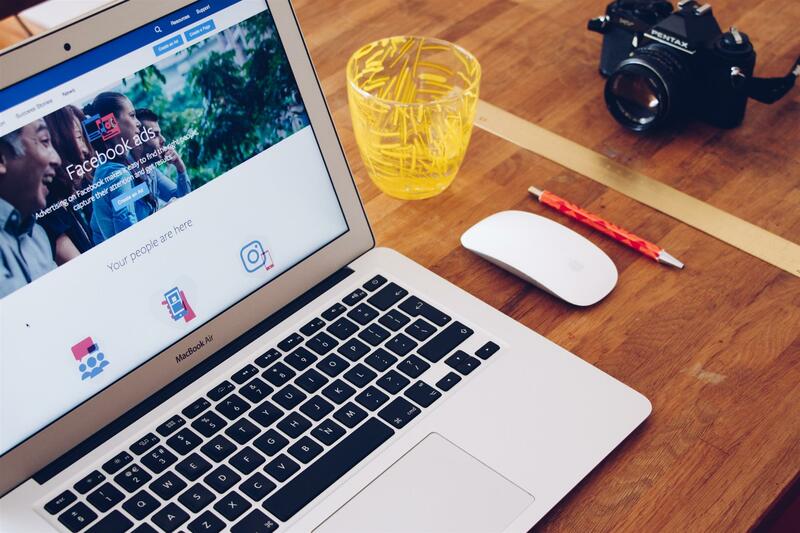 Instagram boasts some of the highest user engagement numbers when compared to any other social media platform out there and you can definitely use it to your advantage. According to me, the Facebook Ad’s declining impressions issue is not going to go away anytime soon. As more brands flock to Facebook for building their own audiences, the ad space will only get more cluttered in the time to come. 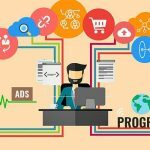 So, exploring other advertising options for your brand other that Facebook seems like the next best thing to do to tackle the issues its been facing lately and Instagram is currently the next best thing out there for you if you are looking to get a great ROI on your advertisement spend. So, how are you coping up with Facebook’s declining organic reach and reduced ad impressions? Let us know in the comments.